The author of the international mega-selling 'The Rosie Project'. 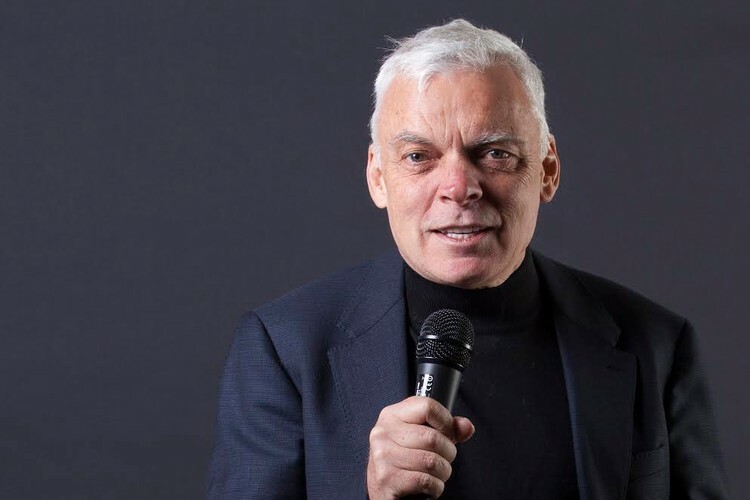 Graeme Simsion is a New Zealand-born Melbourne based novelist and screenwriter. His first novel 'The Rosie Project' was the 2014 ABIA Book of the Year. The combined sales of 'The Rosie Project' and its sequel 'The Rosie Effect' are over four million copies worldwide. 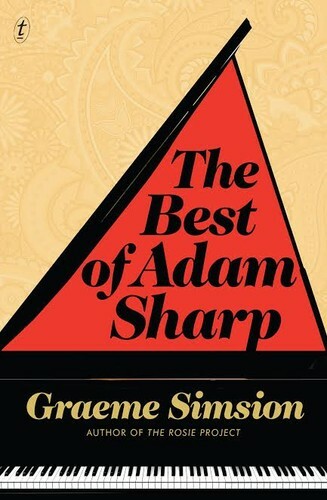 'The Best of Adam Sharpe', Graemes latest novel has just been released. Join us for this on-off Auckland event with Graeme as he talks about his life and writing.